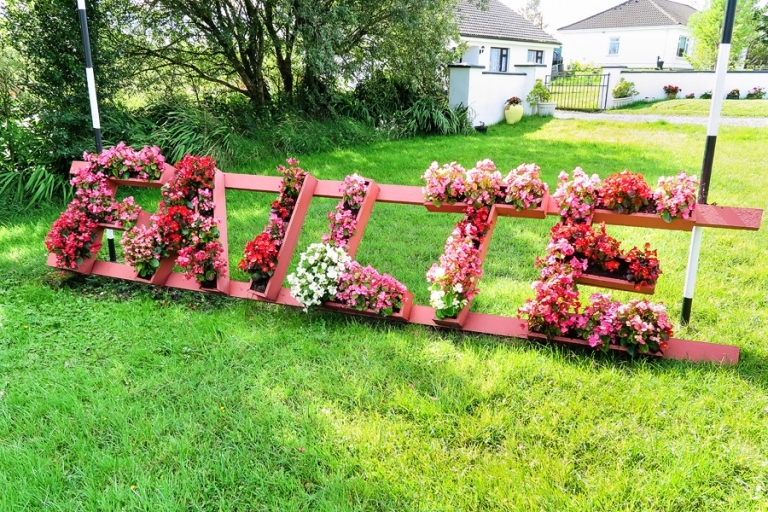 I spotted this flower box art roadside in a very small Irish town called Connolly during one of our off-the-beaten-path detours. Fáilte. If I had to choose one word to sum up our time in Ireland it would be fáilte. It means “welcome” in Gaelic, and it’s exactly how I felt no matter where we went. Pubs, bed and breakfasts, in taxis and on foot, nearly every single local we encountered was warm and friendly to us and we felt completely welcome. It’s perhaps my most favorite thing about Ireland, and I can see why people simply fall in love with the whole country.